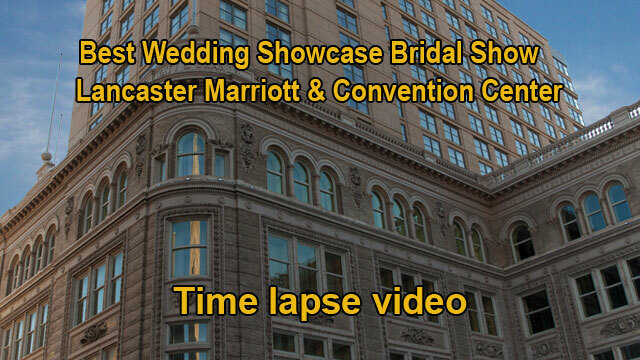 Best Wedding Showcase Bridal Show and Fahion Show for Renee Kopp. Enjoy it. Thank you to all of you that showed up at the Street Fashion Show on Friday. 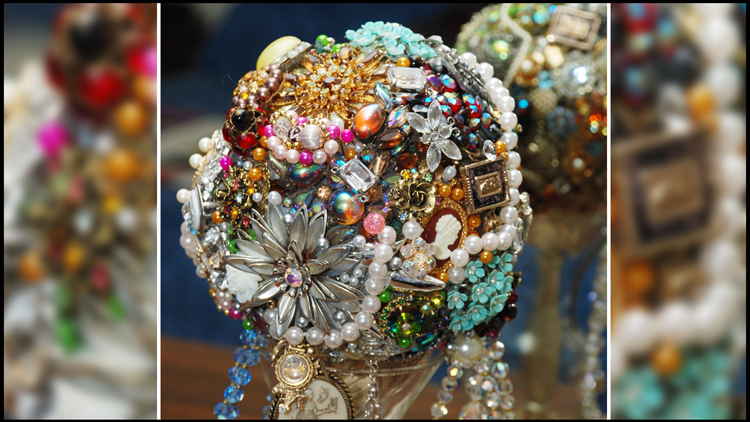 This Jeweled bouquet created by Renee Kopp of Celebrations catches every ones eye and added an extra sparkle on Cassandra’s special day. In this short film you will hear Cassandra telling who had given her all of the pieces of jewelry that she incorporated into the bouquet and how special it was to have part of her family’s history included into her wedding day.